What are STEAM stick bombs? They are arrangements of large craft sticks, (tongue depressors/popsicle sticks) that rely on tension to stay together. When one stick is removed, the whole group fly into the air in an engineering explosion of fun and excitement. Create chain reactions of your own after observing some major productions, like the ones from the band, Ok Go! 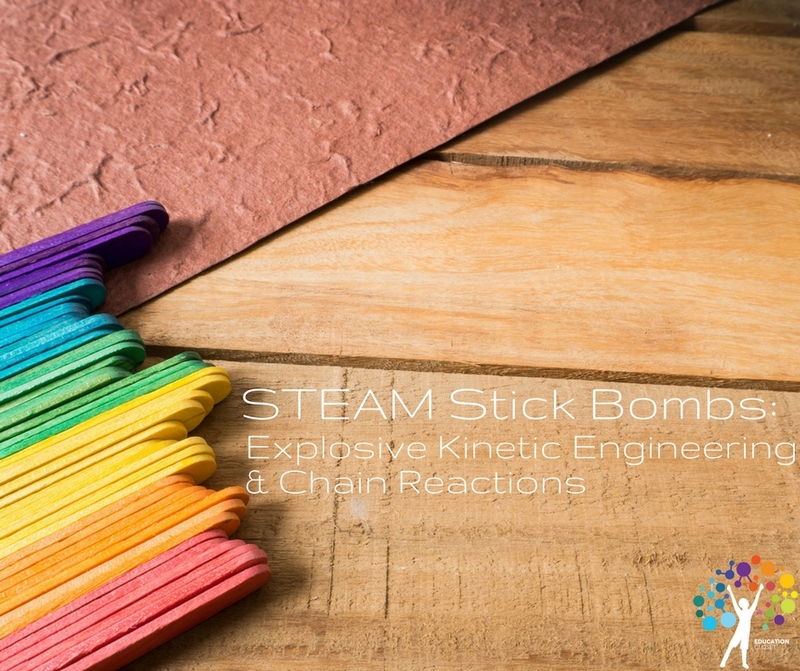 This STEAM stick bombs concept is sure to excite any student and is a great way to create learning links about the concepts of kinetic and potential energy. Not only that, but these processes strengthen community through teamwork and promote positive communication techniques. It also reinforces the need to address tasks like an engineer with persistence, problem-solving, and critical thinking. In order to add an extra Arts Integration element, video the chain reactions and create a movie featuring the process and outcomes. Using iMovie, edit the footage and add voice-overs and music composed using web apps like Incredibox. To flip this STEAM stick bombs activity, put together a padlet or students to direct themselves as an individual or in a group. Popsicle Stick Grenades (I called them fireworks) Good To Begin With These. 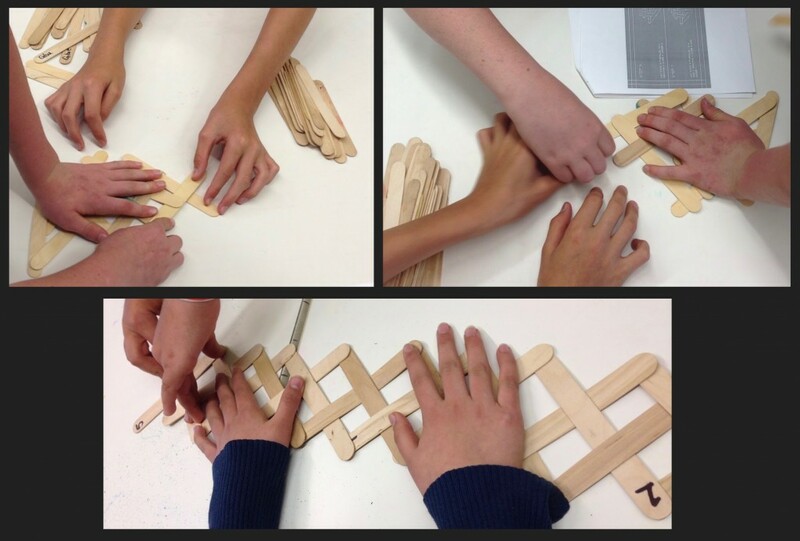 How can you incorporate Chain Reactions in your Classroom? Let us know in the comments below!